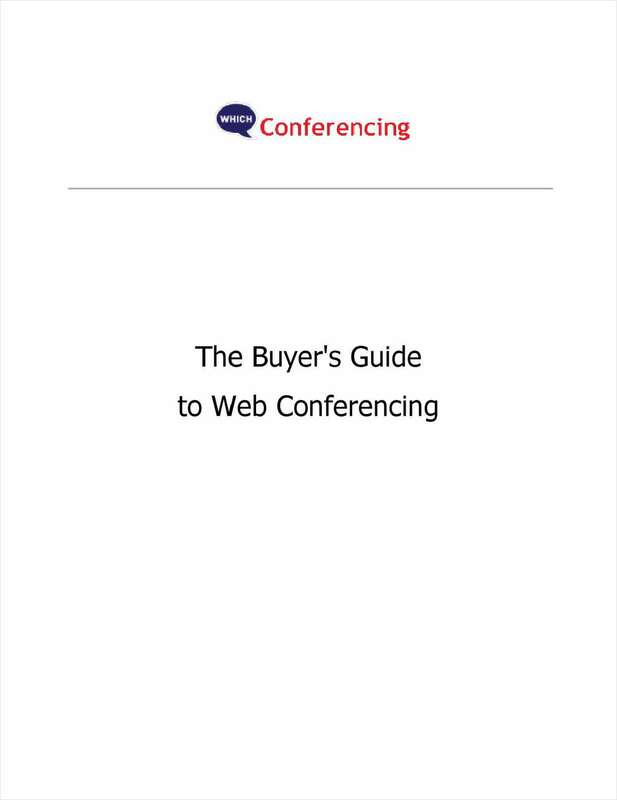 "Top 8 Reasons to Integrate a Web/Audio Conferencing System Into Your Business"
Free Buyer's Guide: "Top 8 Reasons to Integrate a Web/Audio Conferencing System Into Your Business"
With the increase in demand for video conferencing in business organizations, web video conferencing services are mushrooming at a faster pace. Learn how to choose the best web conferencing software and services for your business and you will also receive free customized, no obligation, Web Conferencing price quotes and see how it would benefit your business. By submitting this content request, I have legitimate interest in the content and agree that WhichConferencing.com, their partners, and the creators of any other content I have selected may contact me regarding news, products, and services that may be of interest to me.